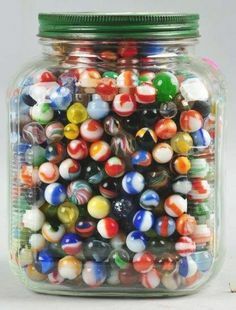 A jar contains one hundred marbles, each of which may be white or black. You pull out 100 marbles with replacement, and they are all white. What is the probability that all one hundred marbles are white? 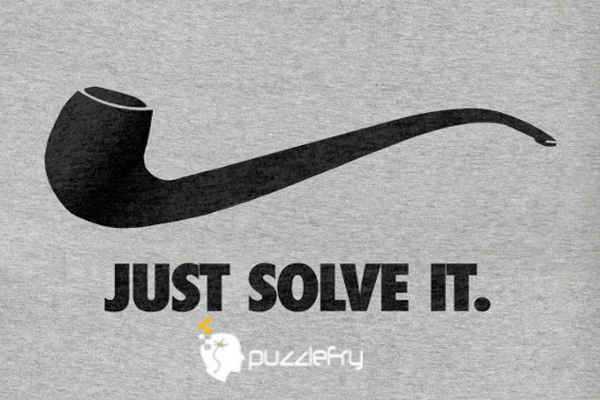 SherlockHolmes Expert Asked on 6th September 2018 in Math Puzzles. You cannot calculate the probability because you don’t know how many of the marbles are white and how many are black. There is at least one white marble, but they could all be white. When you know the amount of white marbles (w) then the probability is (w/100)^100.